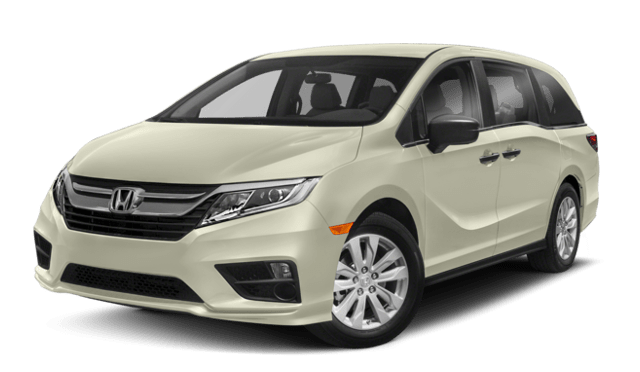 Many customers debate between the Toyota Sienna vs. Honda Odyssey, but we think that Tennessee drivers will appreciate the superb Sienna. The Sienna has incredible performance features and safety technology – and the rave reviews speak for themselves! 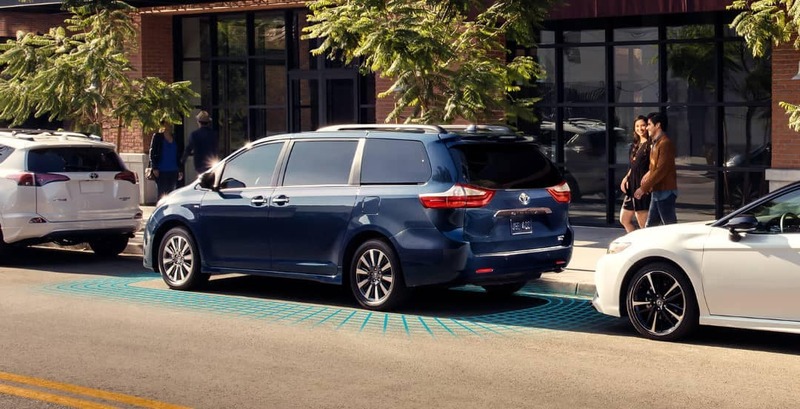 Between its horsepower and handling, the Toyota Sienna simply outperforms the Honda Odyssey. 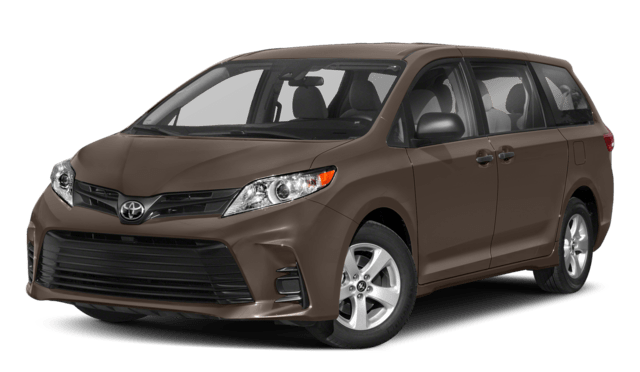 Pitting the two 3.5L V6 engines against each other, the Sienna generates 296 hp compared to just 280 hp on the Odyssey. 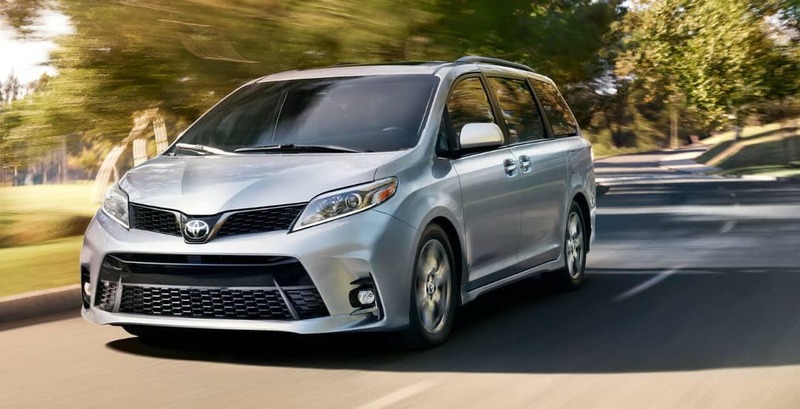 The Sienna has larger front rotors, which contributes to better stopping power. Car and Driver testing found that the Sienna stopped 7 feet shorter than the Odyssey. The Sienna can tow up to 3,500 pounds when properly equipped – 500 pounds more than the Odyssey! 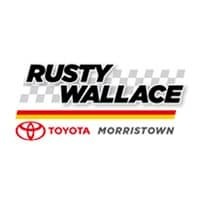 Learn more about the Toyota Sienna reviews.